Tecno recently released the Tecno Camon series consisting of the Camon C11 and the C11 Pro. Transsion Holdings has been having a good year, with the parent company of Tecno, Infinix and Itel holding the largest smartphone market share as of the 3rd quarter in 2018. The Camon C11 series signifies real intent to play with the biggest smartphone brands. 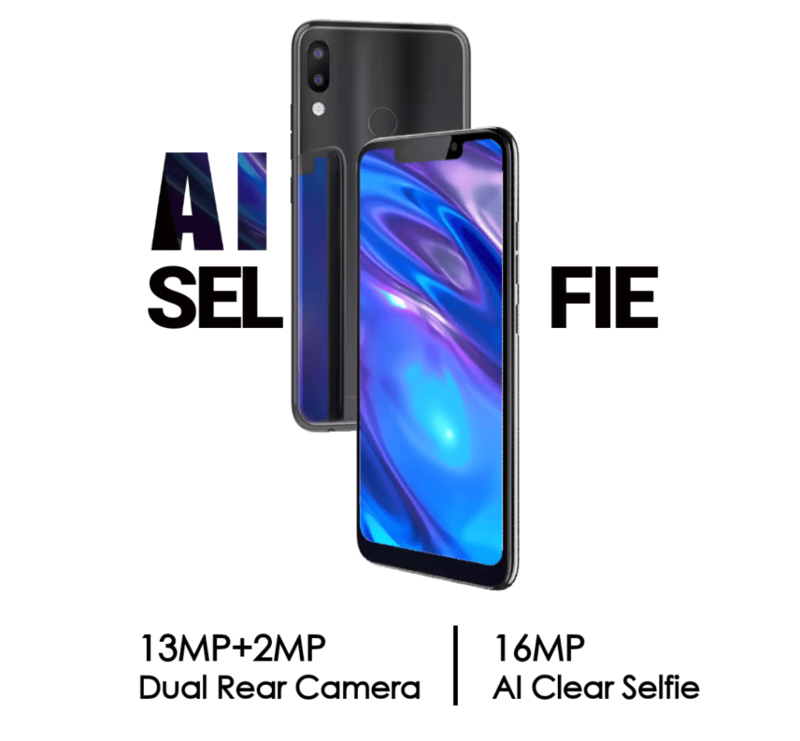 The device comes with It features a 24MP AI(Artificial Intelligence-enabled front camera as well debuting the Tecno HIOS 4.1 which runs on Android 8.1 Oreo.